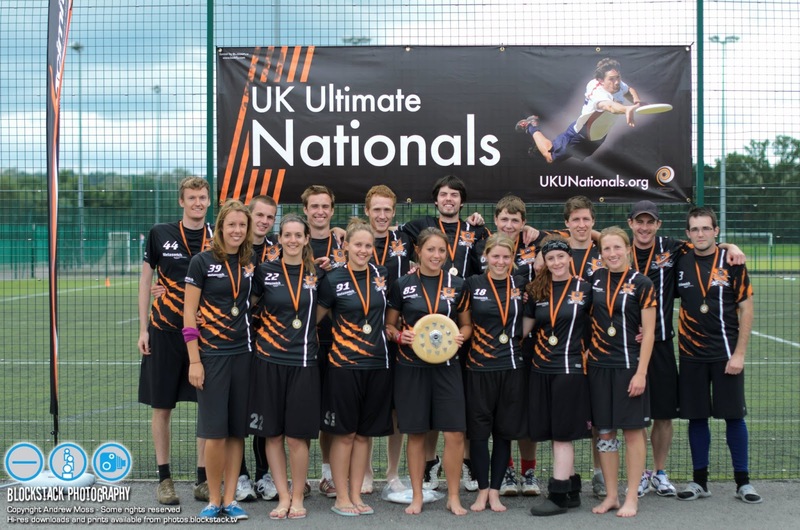 David Pryce previews this years UKU Mixed Nationals and qualifier for xEUCF 2013 in Bordeaux. 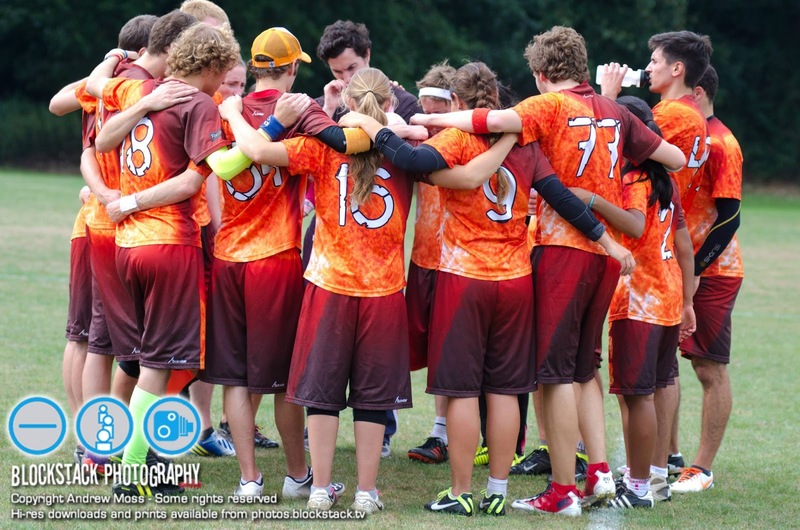 Last year saw the first Mixed Nationals being held over the same weekend as Open and Women’s Nationals at the perennial Southampton venue. The division saw great success with 8 teams attending and Bear Cavalry coming out champs and not really being pushed at any point (The Brown getting closest 10-15). We could attribute this to most players choosing their Open and Women’s teams over Mixed for the opportunity to go to Euros in Frankfurt. A stat to note is that there were still 6 Women’s teams competing last year. Cambridge go in top seed after a great season pushing the World Games and RGS throughout, and poaching the likes of Rich Hims, Ben Bruin and Tasha Nishiyama. Black Eagles; with Fusion and Swift not challenging in the Open and Women’s divisions this Scottish combo powerhouse will be a tough customer. Bear Cavalry; the reigning champs with Dave Tyler returning from national duties in Colombia you cannot ignore the strength throughout this team. Dog Eat Disc; closing up the top 4 comprising of Punt and Brighton women and DED Open men. Dog Eat Disc will push everyone they play, underestimate this year at your loss. The next four are also far from weak: Brighton, Thundering Herd, ABH and JR finish off the division. Expect big fireworks in every round and game. The format is 2 pre knockout rounds followed by the standard quarter, semi and final games. If I were to call it now I would say Cambridge to take the final against one of Black Eagles or Bear Cavalry. However, you never know with Nationals. 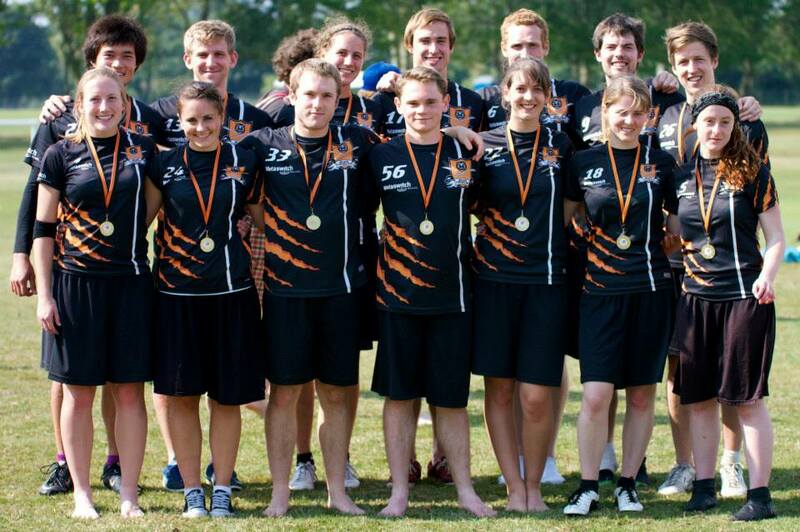 Bear Cavalry winning Nationals 2012: can they repeat? Photo courtesy of Andrew Moss. With this years Euros being the extended edition this means we have the added Mixed and Master divisions at this seasons culmination over in Bordeaux. To qualify for the Mixed division at xEUCF teams must finish in the top 3 at Nationals. This added bonus to doing well at Nationals may have made the choice that many made last year rather harder. You can quickly note that this year we only have 6 Women’s teams (see the Women’s Preview for more details) entered and the recent Regional results for Open included many normal qualifiers not making it, alluding to the point that many have chosen Mixed over Open or Women’s. Should we have to make this choice? Should we have all three Nationals on one weekend? Do we have enough players to do this? With Euros having a mixed division from 2014 onwards will this increase growth and skill level in UK Mixed but hinder UK Women’s teams? I am of the opinion that we simply don’t have the player numbers to cope with a 32 team Open, Mixed and Womens tournament. I also understand that there has to be a qualification for Euros (and Worlds). Possible solution: make it smaller, even up the number of teams and make it the elite event it’s supposed to be. What do you think? Please comment and discuss. The UKU (as well as us, clearly) are interested for your feedback and opinion, don’t hold back we are all “owners” of the UKU and so your opinion matters! So please don’t be scared, tell us what you think!